Yes, that's right! 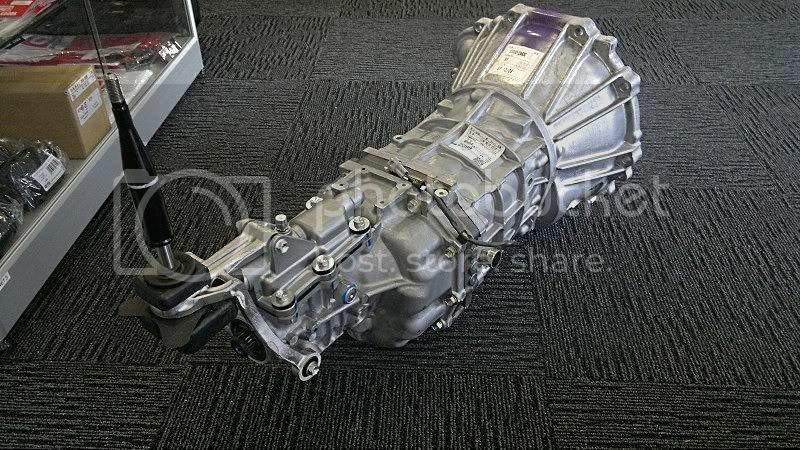 BRAND NEW R154 gearboxes. 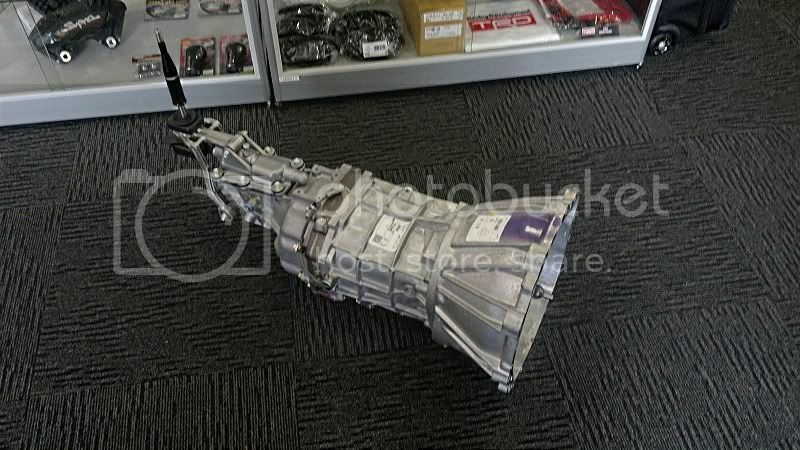 This is a REMOTE SHIFTER styled gearbox, this is actually the actual Toyota catalogue listing for the JZX100 1JZGTEs! 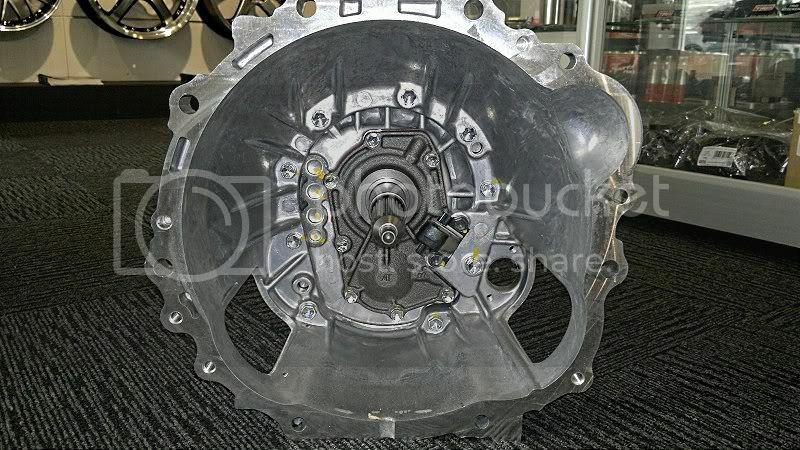 All other parts required can also be supplied from the small bellhousing covers to twin/triple plate clutch kits etc! 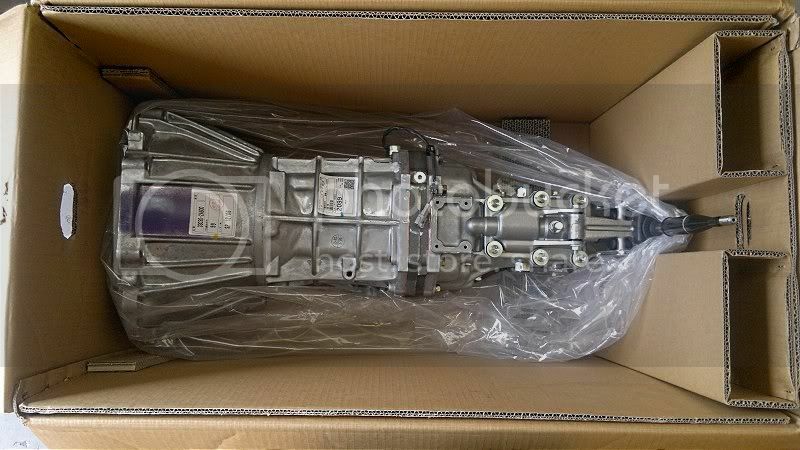 All parts are 100% Genuine Toyota/Aisin, made in Japan. I'll be honest thats pretty cheap for a brand new box. 2nd hand items guys ask 2-2.5k for box and a few bits and pieces. And price is in NZ too OMG what a steal ! Yes - Remote shifter makes things 1000% times easier when doing an install. It is what I have in mine. 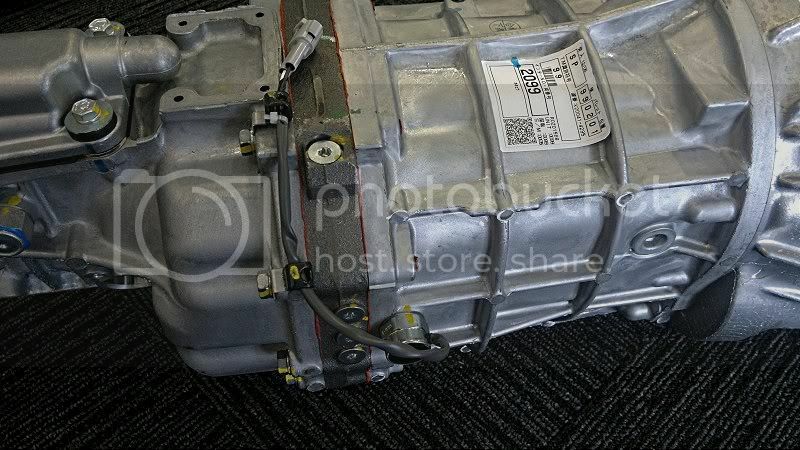 Better / newer box too yours is then over bunky JZA70 and old Soarer R154's. Stock updated! Now have 4 of these bad boys in store!